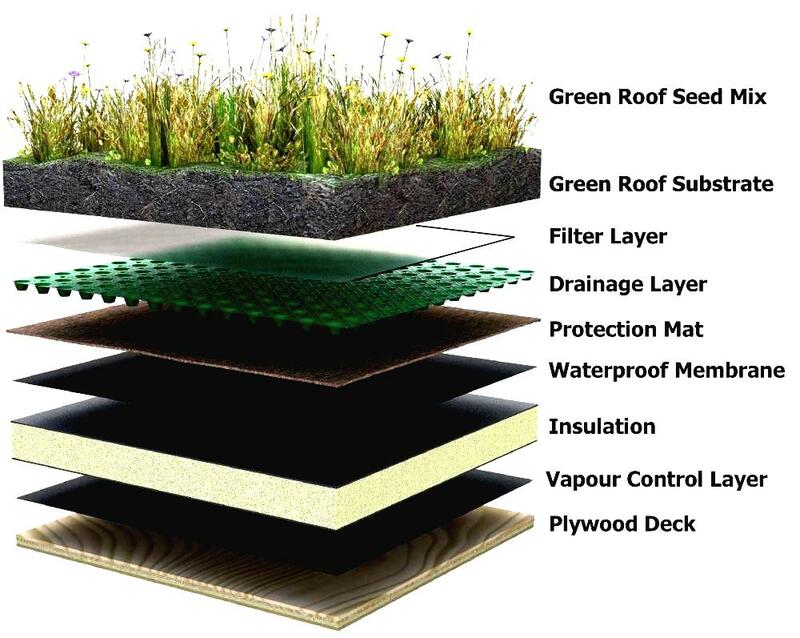 Green Roof Installation: What is it and why do we do it? Green roof installation is practised by R&D Roofing and is an innovative style of flat roofing which is pleasing to the eye, and economically efficient. Green roofing is where the roof deck has intentionally grown vegetation or where habitats for wildlife are established. 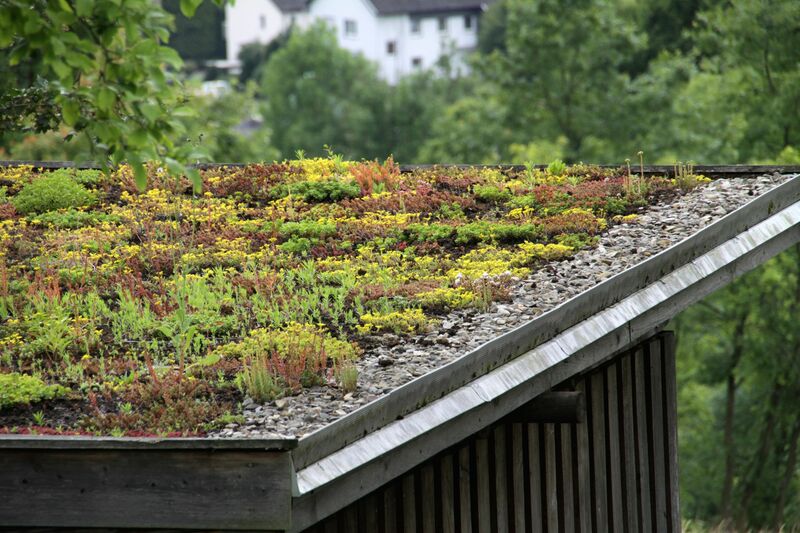 Due to the changing attitudes of the consumer and the increasing awareness of sustainable development to combat climate change, the demand for green roofing has soared over the past ten years. Further, our green roof installation aims to combat progressive urbanisation and there is extensive amounts of roof space in the UK where a green roof installation could be implemented with little to no modification to the roof structure. In this day and age, people have started to adopt a socially responsible strategy to combat global warming. This strategy combines environmental awareness with a beautiful finish. If you would like to learn more about our green roof installation methods or book in a free flat roof survey, then please do not hesitate to contact us.